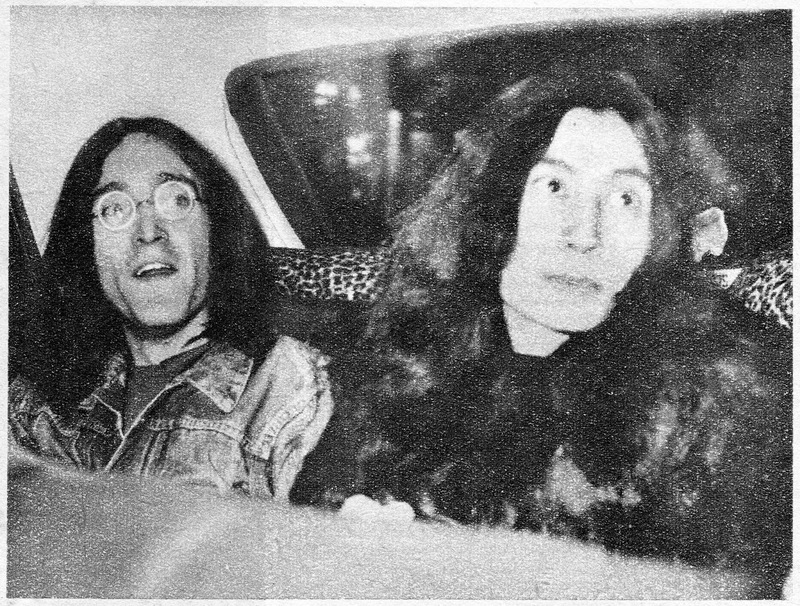 Meet the Beatles for Real: What's going on in the backseat? What's going on in the backseat? Best not ask, we know what he had especially installed..!